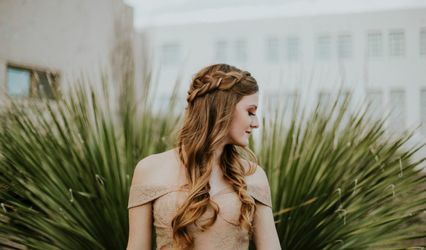 Local to Phoenix but available nationally, Cortney Ann Makeup has provided bridal makeup and beauty services since 2006. Cortney specializes in health-conscious skincare products that highlight the natural beauty of each of her clients. Cortney is professional, kind, an excellent communicator, and of course wonderful at make up. The end to end process is seamless and every time she has done my makeup (frequent customer!) it has always been flawless. She continues to surprise me and I implicitly trust her judgement and vision. Highly recommend! Cortney rocks! Not only have I photographed brides that she has worked with (and they looked flawless), but I have also trusted her to do my own makeup when I needed it. She has tons of supplies, lots of talent, and her personality makes you feel very comfortable and relaxed. I was nervous to get my makeup done professionally for the first time, and she made me feel and look beautiful. I love Cortney! What a wonderful day it was working with Cortney Ann!! She is so sweet, so professional~ was just wonderful to work with! 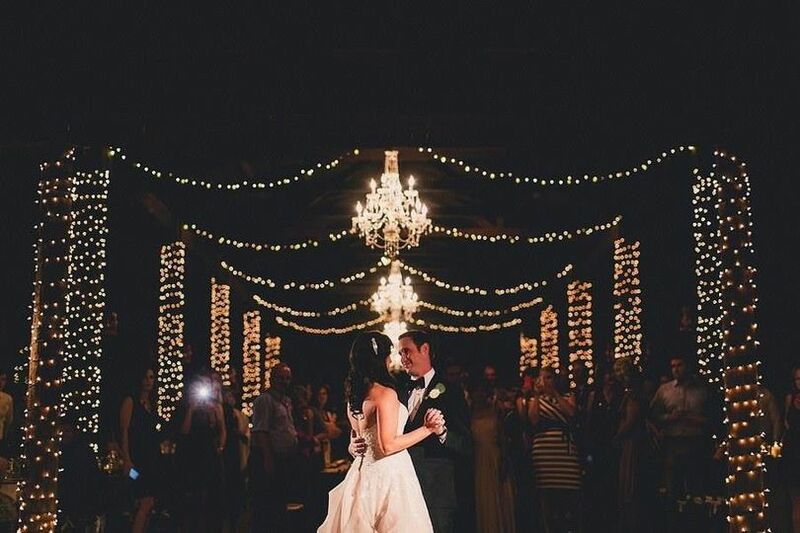 Her sweet smile lightens up the room, and brought such calm. Loved, loved, loved that she was just so nice!! That sometimes is difficult to find! Then her work ~ the bride, family and wedding party looked absolutely incredible! Such gorgeous work~ so much so; that I asked Cortney Ann; if she will do my make-up for me sometime! 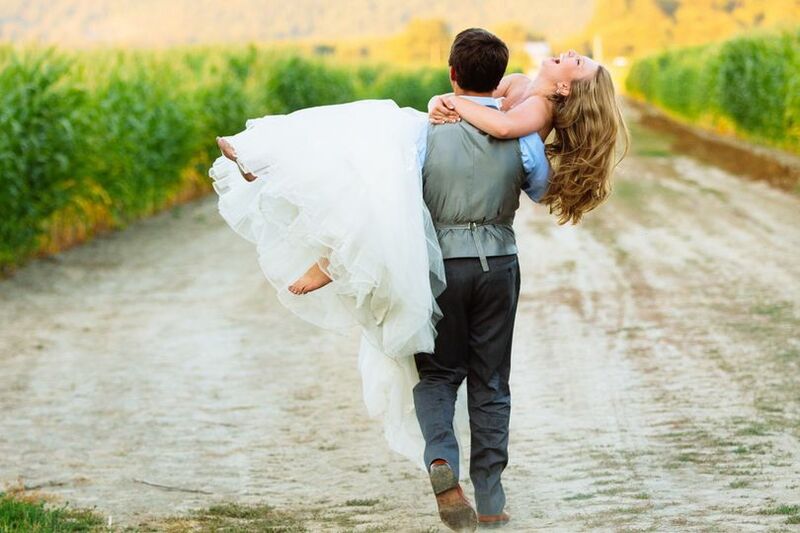 I would refer Cortney Ann to any bride~ you will look amazing!